My oldest daughter, Elizabeth, used to shop with Sarah and I years ago at CVS. She hated couponing and the looks cashiers gave her (and this was pre-Extreme Couponing) and the trials of when a deal didn't work out so she gave it up and enjoyed the bounty of my shopping deals. Well, she wants to start again and learn how to coupon and to CVS but in the most simple way possible. Sort of "undercover couponing "--I doubt you will ever see her with a binder of coupons. 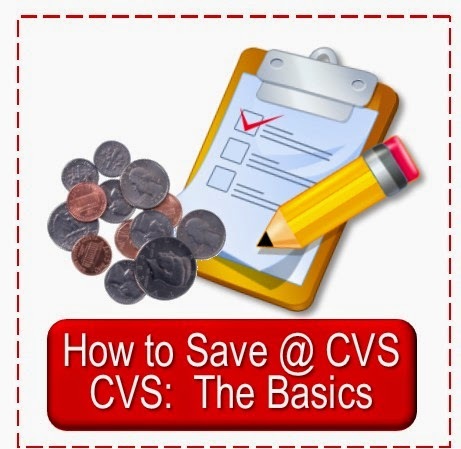 I am going to teach her the ropes and show her how to organize her coupons and utilize Simply CVS, to not only find the deals but to learn how to get the most out of CVS shopping thru the CVS lessons and tips I have posted over the past two years. She will be sharing her shopping trips and her learning experience with you all. 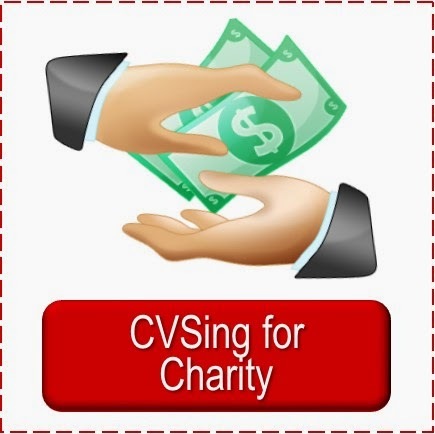 To get her started I am giving her a $50 CVS gift card I earned from Swagbucks so she can do her own CVS Gift Card Challenge. 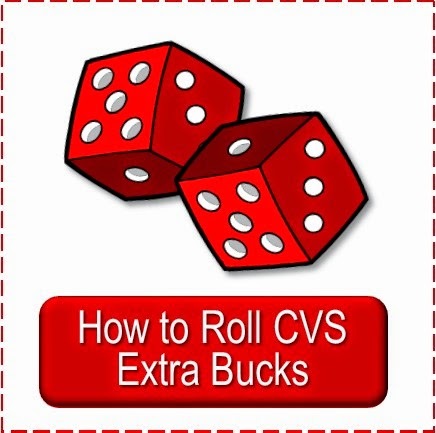 Have you ever taught a friend or family member to CVS? Do you have any advice for Elizabeth? Have you felt timid about using coupons or intimidated by unfriendly cashiers? Good luck to her!!! Couponing is so much fun. I am 24 years old and about 3 months deep into serious couponing. At first I felt a little embarrassed carrying in my binder and using my coupons. After a few months of getting fabulous deals and scoring things for cheap or free, my mentality has completely changed. Now when I walk in I feel like I am just as much a paying customer as anyone else and I am happy to hand over my coupons. This feeling of confidence won't happen overnight, but trust me.. it will happen! I can never go back to NOT couponing. My bills each month are cut in half. 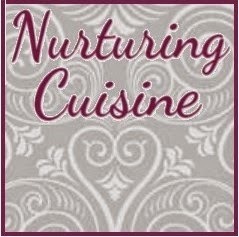 Another great thing about couponing for me has been how it has transformed my spending habits in other areas of my life. I eat out less, spend money on "fun" purchases less, etc. If I am savings money on groceries, why would I blow that savings on things I don't need? The best advice I have for beginners is to have your savings card out and ready to go and your coupons stacked in the order you wanted them scanned BEFORE you get to the register. That way, you will be less flustered if something goes wrong, because you will have thought it out ahead of time. my second biggest piece of advice, have fun!!! You may be skeptical now but trust me, it works! Next, shadow your mom if you have not done so already. I followed my sister the first time I was exposed to couponing and when I realized she could get an entire bag of groceries for 19 cents, I knew I'd be hooked. Happy shopping!!! I've been a couponer for about 2 years. I think my biggest advice would be to "coupon in moderation." I use coupons to save money and get amazing deals, but I don't let them take over everything. It's okay to pass up deals, which was a struggle for me at first. So now each week I look at the ads and just choose the best deals I can get with the least out of pocket and get those. I don't worry about getting every deal. Thank you all for your advice, I am going to have Elizabeth read these this afternoon. 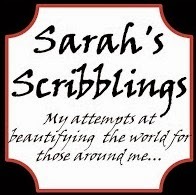 She is working on getting her CVSing gear together today so these comments will help her. Thank you so much to everyone for their kind advice. It is so encouraging! Thank you for the advice on not looking nervous. I will have to practice that! Thanks for the reminder that confidence takes time. I have shadowed my mom in the past and should do so now to brush up. I love what you say about moderation. Trying to get every deal is very overwhelming to me, and I am sure I need to avoid thinking like that - so tempting. Will she be bloggin about her journey? Yes, Anon, sorry I didn't state that here. 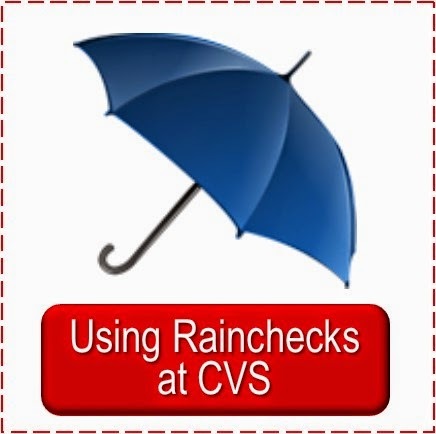 She will post here at Simply CVS about here learning. preparation and her shopping. I've been couponing for about 4 months now and I am still doing it in moderation. a couple of deals per week and that is it. I do not drive around to find or get the deals in every store. 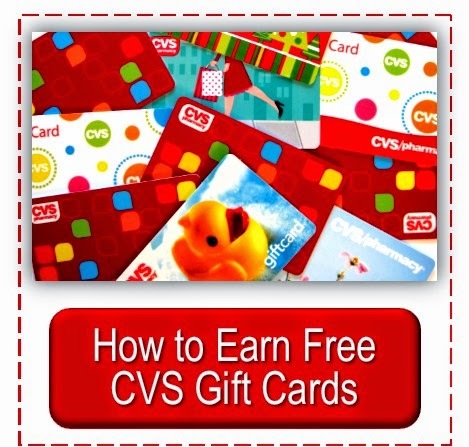 I shop mostly at cvs and I find it more enjoyable to do couponing in moderation. Sometimes deals do not work so I just smile and apologize for bringing items in the cash register that I won't be buying because the deal didn't work out. I even offer to return it myself and and I grab my plan B shopping list. I have 2 sunday newspapers and a couple of free magazines subscription and that is it. I find that if I have a limit on coupons on hand I limit my shopping list as well that way I don't buy too many of the stuff that have limit sale per store anyways. I'm teaching a friend how to coupon as well and I'm teaching her the way I do it in moderation. Because even with moderate couponing my stockpile increases pretty fast. Thanks for letting me know your stockpile is growing even though you are couponing in moderation. That is encouraging. Also, what you said about offering to return the items to the shelf seems nice to me - I will be doing that.